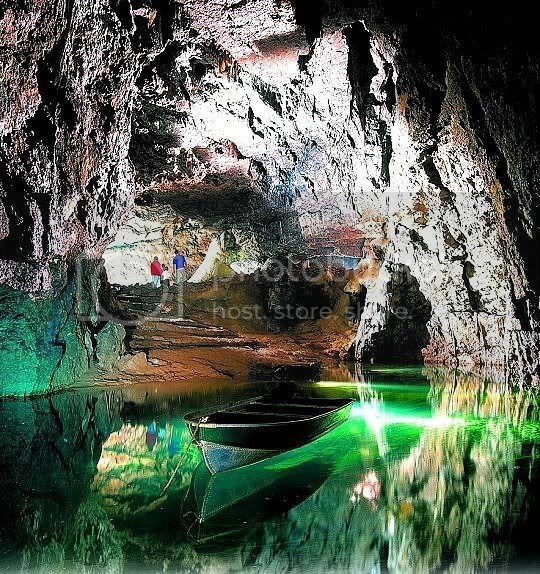 Far below the Earth’s surface, where the sun rarely penetrates, is a world of twinkling glow worms, precious gems and limestone caves and mountains, a land inhabited by nature alone. Within this world are visions to rival many landscapes decorating our horizon; lakes lie still and calm, great networks of caves know no borders and rivers and rivulets carve an ever-evolving terrain. 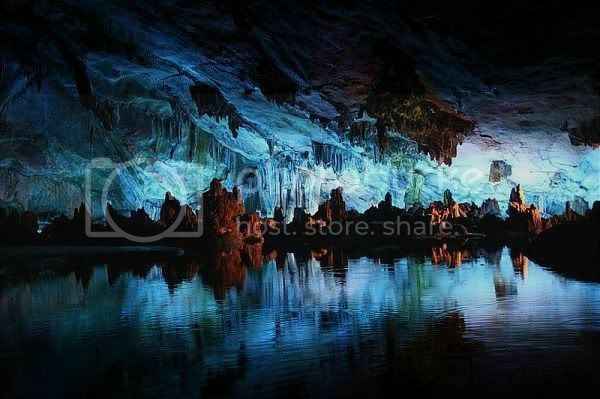 We invite you to explore this remarkable subterranean domain through these incredible images we’ve complied for your viewing pleasure. 1. 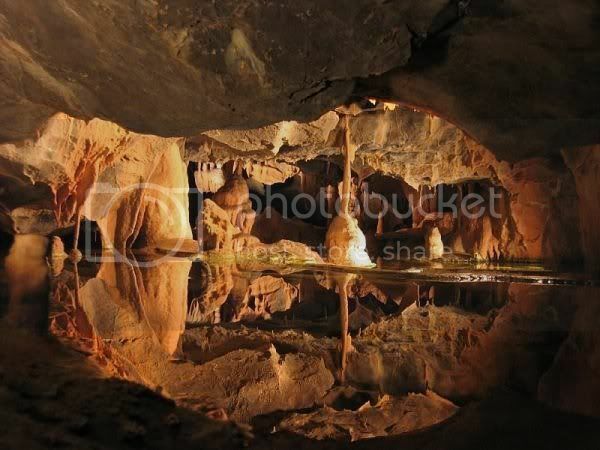 Cheddar Gorge is Britain’s biggest canyon and is found within the Cheddar Caves, where the UK’s oldest complete human skeleton was found in 1903. Known as the Cheddar Man, the remains were estimated to be 9,000 years old. 2. 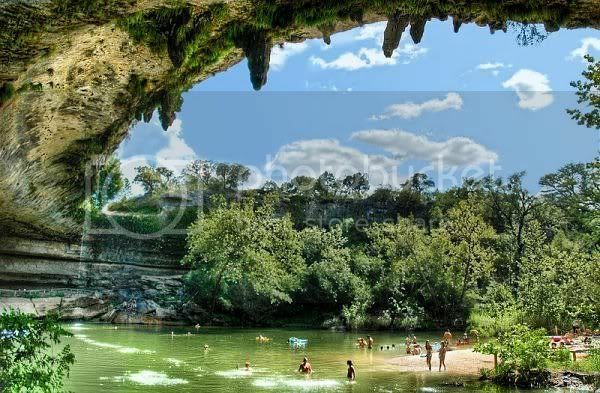 Hamilton Pool Preserve, in Austin, Texas, was created quite naturally when the dome of an underground cave collapsed revealing this stunning natural pool. It is now frequented by day-trippers and naturalists. That’s naturalists not naturists, although no doubt someone has tried to go skinny dipping at one point! 3. 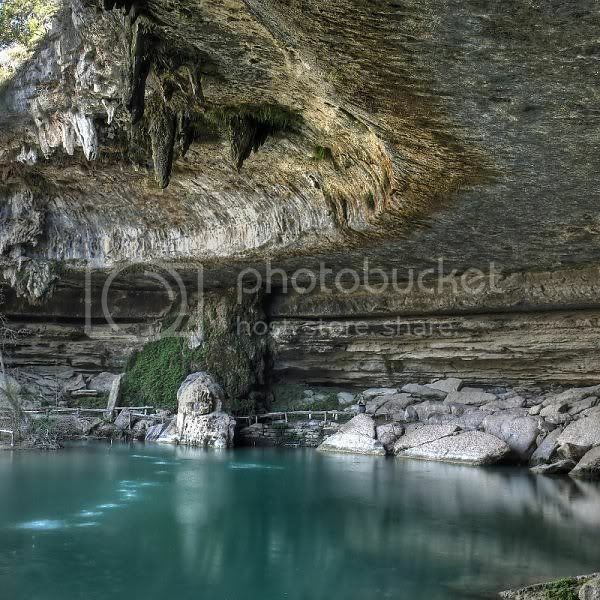 Hamilton Pool from another perspective. When there’s been heavy rainfall, 45ft waterfalls cascade from the rim of the cavern. It must be pretty spectacular when you’re bathing. 4. 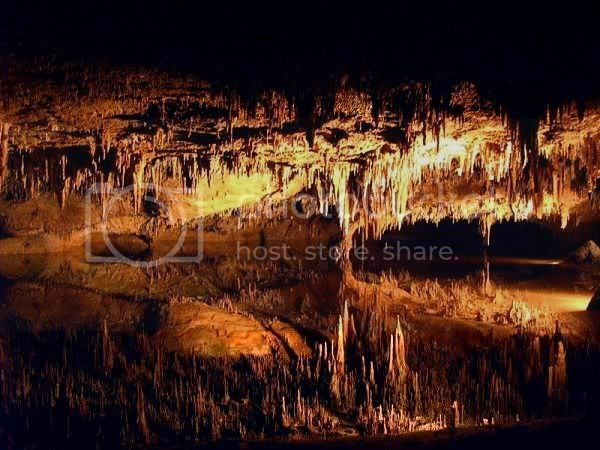 Stalagtites adorn the roof of Luray Caverns, Virginia, the still waters throwing a perfect reflection. 5. 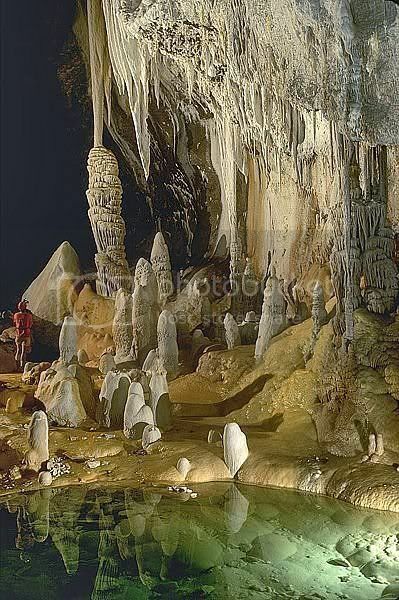 Legend has it that early cavemen inhabited Wookey Caves in Somerset, England. 6. 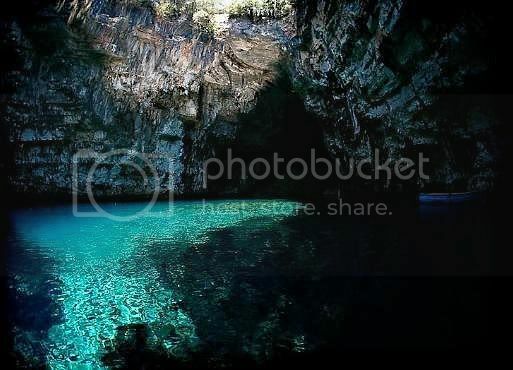 This underground lake in Mellisani Caves, near Kefalonia, was found when the roof of the cave collapsed after an earthquake in 1953. 7. Lechuguilla Cave, in Carlsbad Caverns National Park, New Mexico is the fifth longest cave discovered yet at 120 miles (193 km) long and measures 489 metres (1,604 ft) deep, making it the deepest in continental United States. 8. 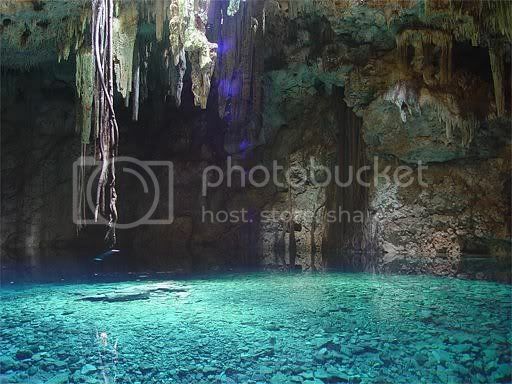 This underground lake near Macan Ché on the Yucatán Peninsula is one of many that are considered to be gifts from the gods by the Mayans, and therefore sacred. 9. 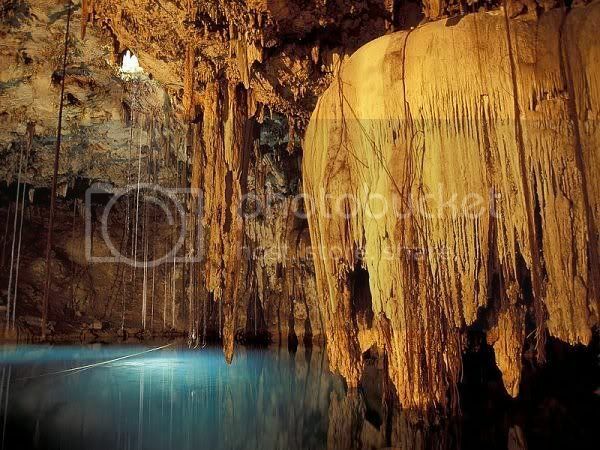 The limestone flow feeding into this underground lake in Mexico resembles a waterfall turned to stone. Maybe the Ice Queen is privy to this particular cavern? 10. 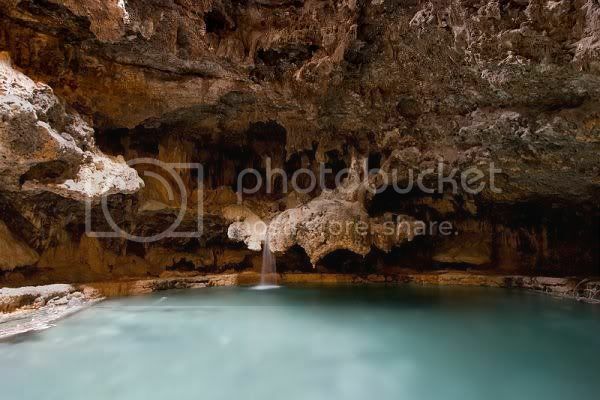 How long must it have taken for this little waterfall in Banff, Canada, to make this underwater lake?